Pat Mager is President of WHBG, Inc., a full-service CPA firm that has been providing accounting and financial services to an array of industries for over 25 years. 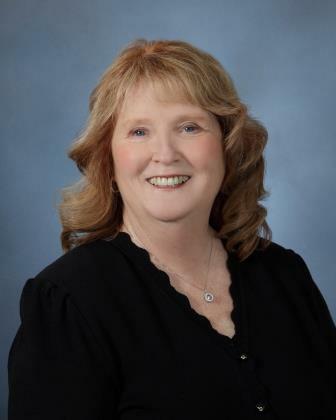 A graduate of Towson University, Pat became a CPA in 1992 and started her CPA practice in 1995. In 1999, she merged with WHBG and has since been instrumental in developing WHBG into a multi-faceted firm offering services to clients around the world. Pat is a past Board Member of the Queen Anne County Chamber of Commerce. In addition, she is a member of the Bosom Buddies Ball, Inc. Committee which is a major breast cancer fund raising entity on the mid-shore. Currently, Pat is serving on the Education and Professional Development Committee, Finance Committee, the Committee on Professional Regulations and is a Trustee of the Scholarship Foundation.